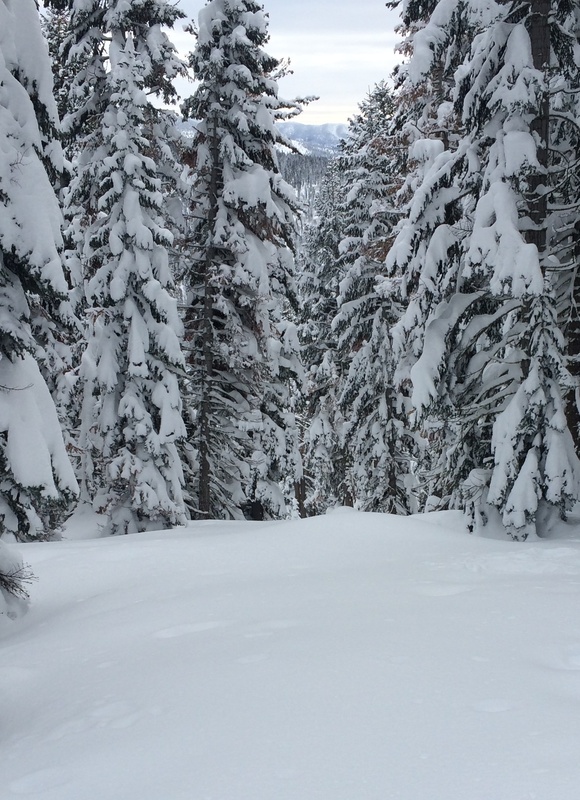 Truckee, CA – A 43-year-old snowboarder from Connecticut died on Thursday after falling head-first into a tree well at Northstar California. The unidentified victim, who was visiting the Tahoe-area resort from the southwestern Connecticut town of New Canaan, was riding in an unspecified advanced area of the resort. Northstar Ski Patrol responded to the scene, where efforts to revive the man were unsuccessful and he was pronounced dead. His name has not yet been released by the Placer County Medical Examiner’s Office, pending notification of his next of kin. 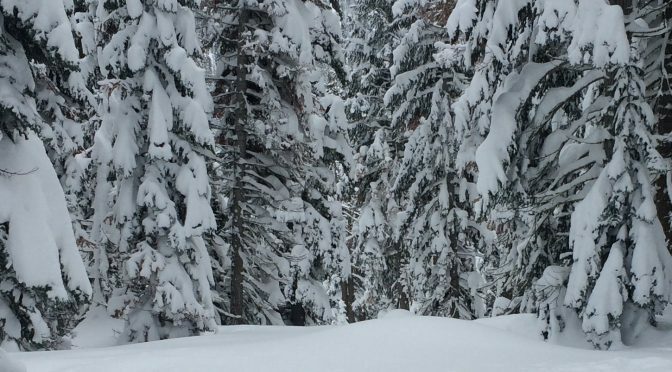 “Northstar, Northstar Ski Patrol and the entire Vail Resorts family extend our deepest sympathy and support to our guest’s family and friends,” Nadia Guerriero, vice president and general manager of Northstar California, said in a prepared statement.